New vehicle pricing includes all offers and incentives. Tax, Title and Tags not included in vehicle prices shown and must be paid by the purchaser. While great effort is made to ensure the accuracy of the information on this site, errors do occur so please verify information with a customer service rep. This is easily done by calling us at (203) 488-6351 or by visiting us at the dealership. 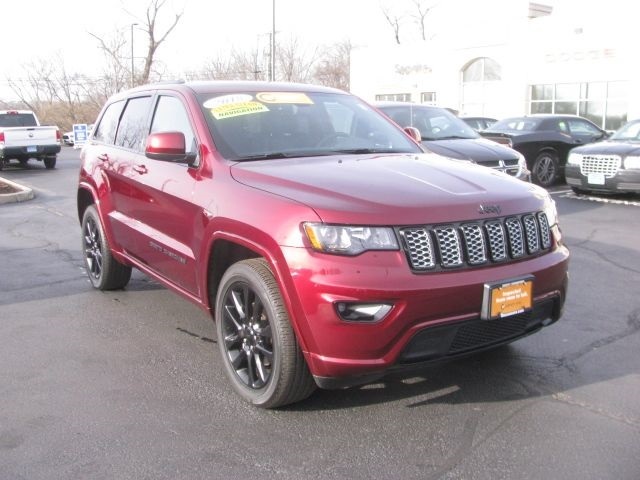 2018 Jeep Grand Cherokee Altitude ***PRICE REDUCED***, ***MUST BE SOLD***, Grand Cherokee Altitude, 4D Sport Utility, 3.6L V6 24V VVT, 8-Speed Automatic, 4WD, Velvet Red Pearlcoat, Black Suede Seats w/Black Stitching. 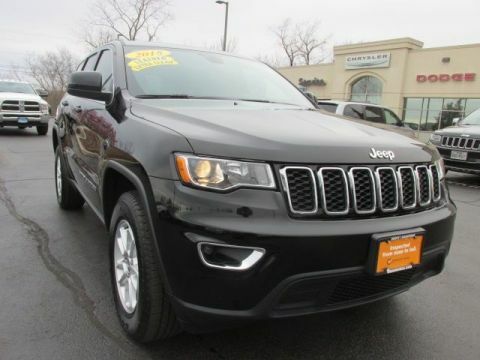 Come in Today to see why we're Connecticut's First Five Star Chrysler Jeep Dodge Dealer! 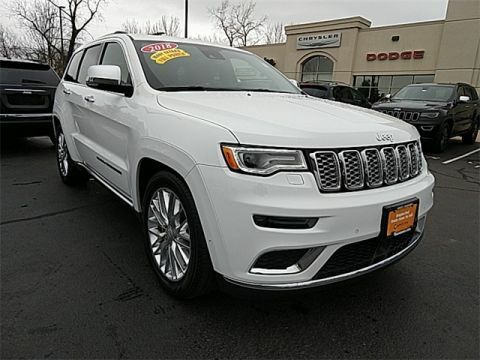 Call or Email our Internet Sales Department at Branhaven Chrysler Jeep Dodge Today for More Info, More Pictures and Special Internet Pricing! 877-212-1584 BRANHAVEN 348 WEST MAIN STREET BRANFORD CT 06405. 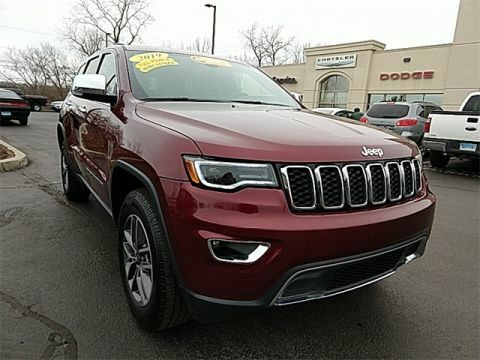 Branhaven Chrysler Dodge Jeep Ram	41.2804508, -72.8502372.